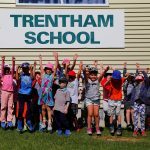 We now have a new weapon in the fight against the plant disease myrtle rust, currently threatening a number of New Zealand’s native species, including pōhutukawa, ramarama, northern and southern rātā and manuka. 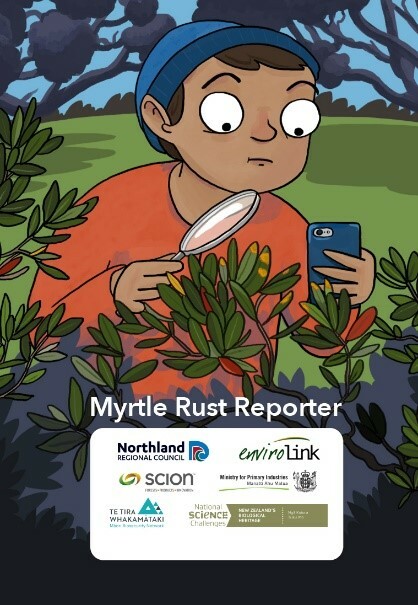 A smartphone app to help you report myrtle rust has been developed by the Northland Regional Council, Scion, Envirolink, Te Tira Whakamātaki (Maori Biosecurity Network), Biological Heritage National Science Challenge, and MPI. 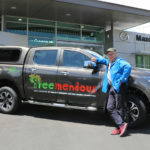 The app works with NatureWatchNZ so that all New Zealanders can assist in a surveillance campaign to find myrtle rust.